Benelli has just announced its return to the Indian market as Benelli India. This time, it partners with Hyderabad-based Adishwar Auto Ride International (AARI), a subsidiary of Mahavir Group. This announcement comes after it ended ties with previous Indian partner, DSK Motowheels, which is facing financial setbacks. With this new partnership, Benelli India has an aggressive product strategy to make up for plans which may have been delayed earlier. Benelli will bring seven motorcycle models to India within this financial year. 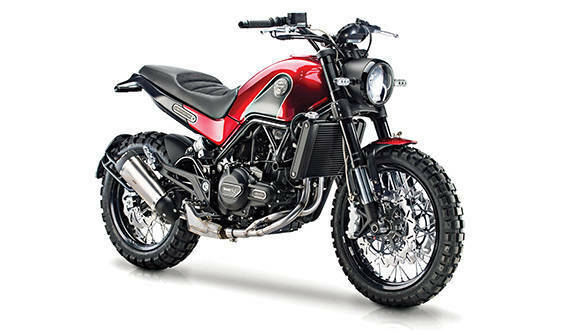 This line-up will include the Benelli TRK 502 adventure tourer and the Benelli Leoncino 500 scrambler. The other three motorcycles will be the re-introduction of TNT 300 naked, the faired TNT 302R, and the TNT 600i naked. In all, the company plans to bring 12 models by the end of 2019. Benelli India will bring these motorcycles in as CKD units, and assemble them at their upcoming plant near Hyderabad. 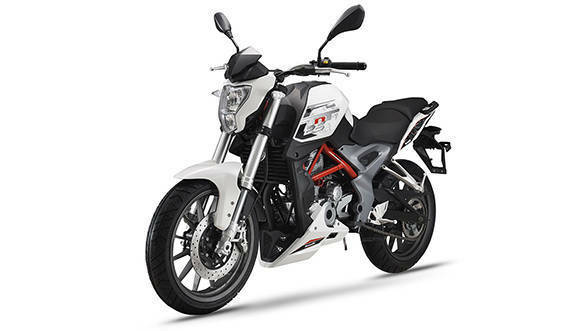 Benelli India MD Vikas Jhabakh said that the TNT 300, 302R, and TNT 600i should reach dealerships by October with the TRK 502 and the more off-road oriented TRK 502 X as well as Leoncino 500 and the Leoncino 500 Trail, being aimed for a simultaneous launch by this festive season. As we are given to understand, both the motorcycles are currently undergoing homologation. This process is expected to be completed by the end of September. That is seven models before March 2019. Benelli India also plans to replace the TNT 300 with a facelifted model named the TNT 302S, in line with its international and upcoming naked models towards the end of the year. 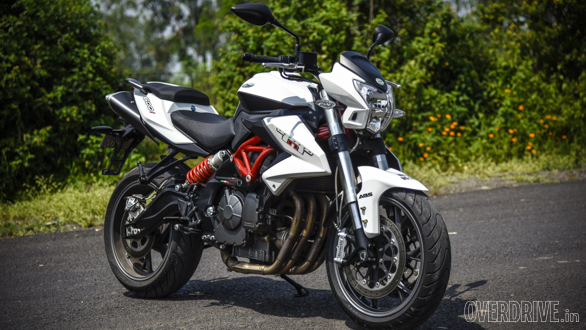 The Benelli TNT 25 will unfortunately not make it to the new line-up which means that instead of the Rs 1.72 lakh (ex-showroom) minimum ticket price to enter the brand, the TNT 300 will serve as the entry model. This will remain the case at least until its new 250cc platform and products are readied for launch globally. Similarly, the TNT 600 GT tourer also faces the axe as Benelli sees its 500cc parallel twin engine taking up the mid-level role in the adventure tourer category with the TRK and Leoncino model lines. 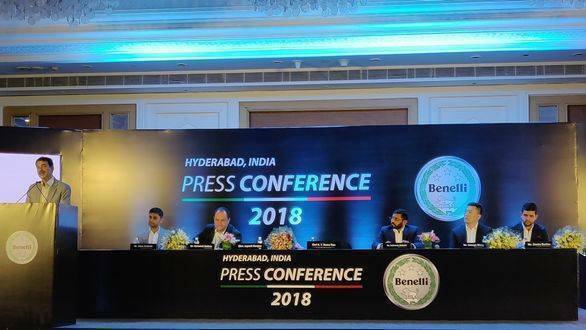 Benelli India has entered into a Memorandum of Understanding (MoU) with the Telangana government to set up its plant at Medical, Pochampally, Hyderabad. The plant will initially have the motorcycles from China-sourced CKD kits assembled locally, with a capacity of 7,000 units per year. This capacity can be scaled to 10,000 units per year, depending on the demand and future plans. This would be the first phase for the Benelli plant. The second phase of the plant will expand the facility from its 3-acre area to span 20 acres. In the second phase, Benelli India will manufacture as well as localise models at this facility. Benelli India benefits from an existing dealer network that already comprises 18 dealerships across the country. It is now looking to increase this number, by adding four to five dealerships every quarter over the next three years, or about 20 a year until 2021. Pricing will play a major role in the re-entry for Benelli India. Jhabakh did not reveal the pricing plan but did say that they are trying to ensure the prices remain very competitive in the Indian market. To give an example, most recently India Kawasaki Motors launched a locally-assembled Ninja 300 at a lowered price of Rs 2.98 lakh (ex-showroom). While this does not indicate the targeted pricing for the 300cc models from Benelli, it will certainly play a role in the pricing strategy. Benelli India said that the focus on competitive pricing will be on the TRK and Leoncino models, which the company bets big on for its sales going forward. 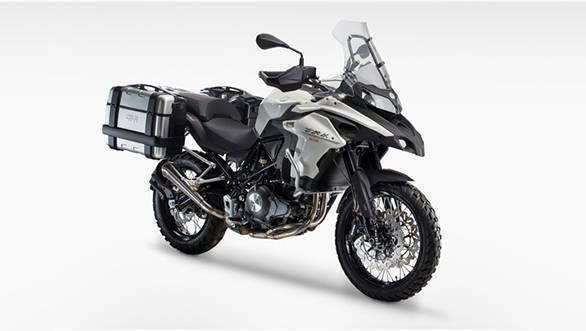 In the mini-Adv category, BMW Motorrad recently launched the G 310 GS at Rs 3.49 lakh (ex-showroom). 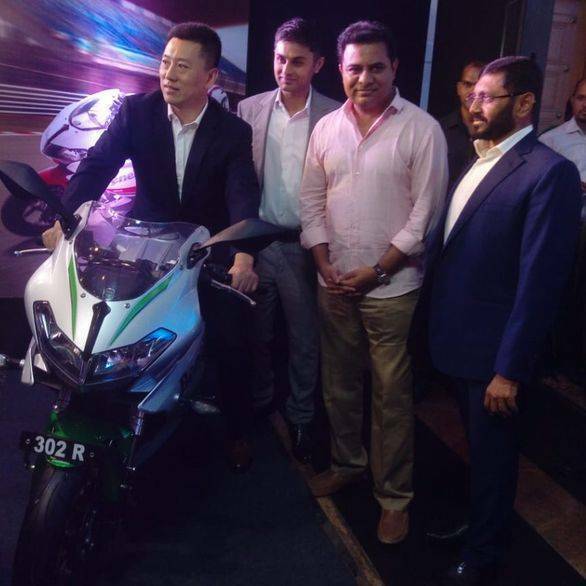 Benelli says that it occupies 21 per cent of the big bike market (comprising Kawasaki, Harley-Davidson, Triumph Motorcycles, and itself) in India. It aims to increase this share to 30 per cent by 2021. This will take its annual sales from around 2,500 units to 3,000 units here. Jhabakh said that the plan is to ensure that existing owners get the benefits that they would, from the company including service and spares at all dealerships. Benelli chief marketing officer, global, Dante Bustos said that the company will also try to identify users who could suffer from the transition, and help them out in every possible way. There are more models to come in the next year as well. 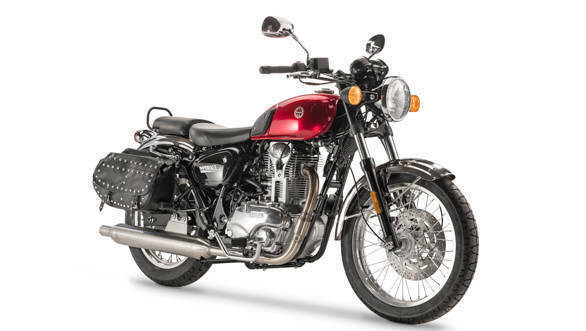 Benelli India plans to capitalise on the response to the Benelli Imperiale 400 retro-styled motorcycle, planning a launch by by mid- to late-2019, while a Leoncino 250 should arrive by 2019 end. A 250cc TRK is also being planned. An even smaller Leoncino 125 is also being planned for early 2020. Talking about larger capacity engines, Stefano Michelotti, Benelli project leader, said that the two new engines that they showcased at EICMA 2017 - 750cc and 400cc parallel twin will also make their debut next year. These could power the new TNT nakeds 402S and 752S. There is also a new 899cc three cylinder engine being developed for the international market. However, the focus remains on building models powered by the 300cc, 400cc, 500cc, and 750cc engines.